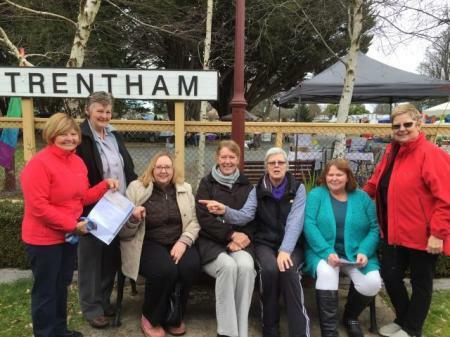 In Main Street at The RCH on Thursday April 4th. Over 200 pre-loved handbags to choose from at great prices!! 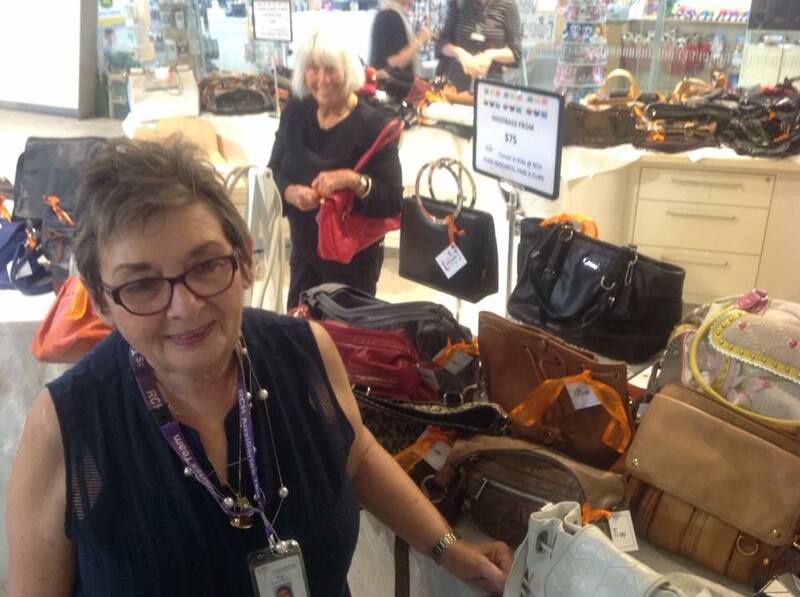 CIKA stall coordinator, Sala Rubinstein and CIKA member Lou Learmonth seen with a few of the many handbags for sale. 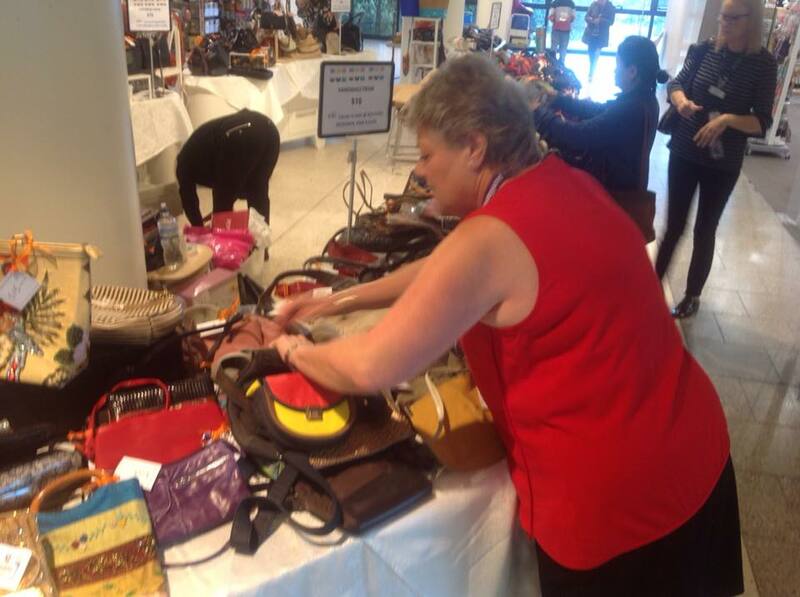 Following our call for used handbags that could be reconditioned for sale on our fortnightly RCH stall, we were inundated with bags of every shape and size, from high quality fashion labels to the sad and dogeared. 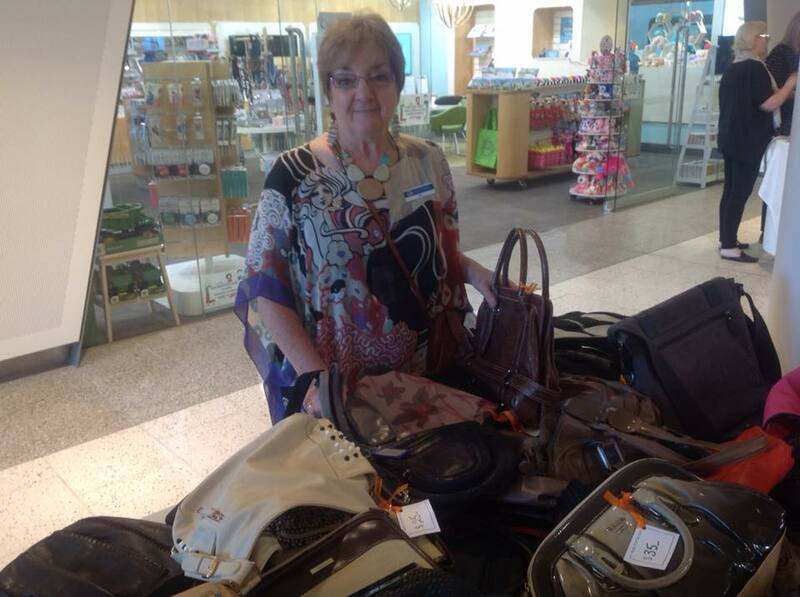 After a lot of work by our handbag experts, around two hundred of them went on sale in the hospital foyer on Thursday April 4. There were real bargains to be had, so, unsurprisingly, they were snapped up very quickly. Rochelle attempting to keep unruly handbags in order. 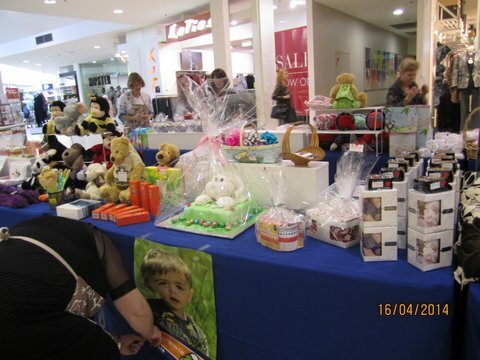 Around $3,800 was raised towards CIKA’s commitment to fund research into childhood cancer at the RCH and the Murdoch Children’s Research Institute. 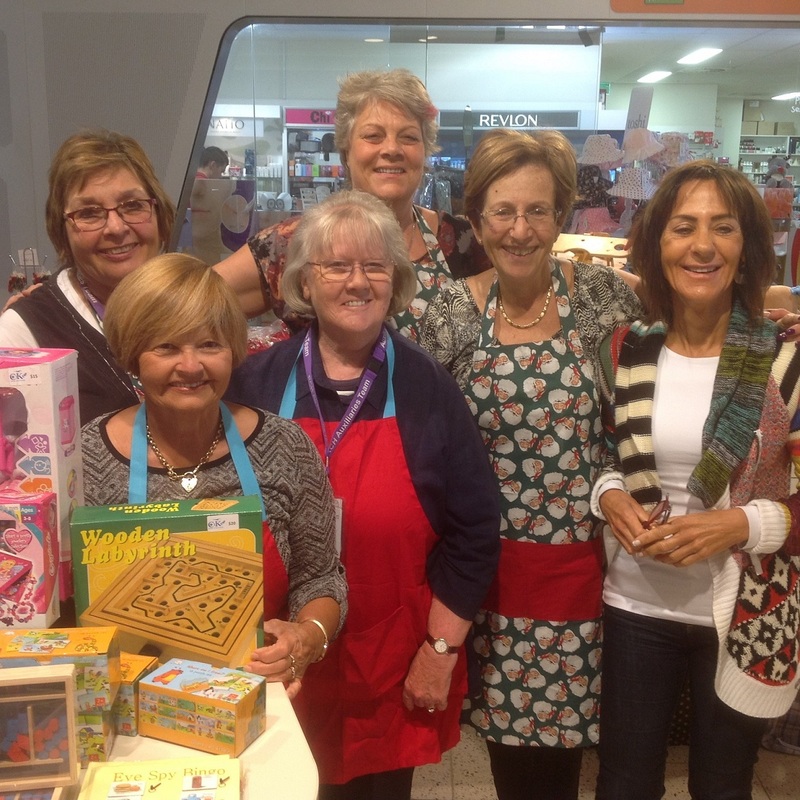 A big thank you to everyone who answered our call to donate and to our hardworking stall staff.